Best location! Beautiful views! 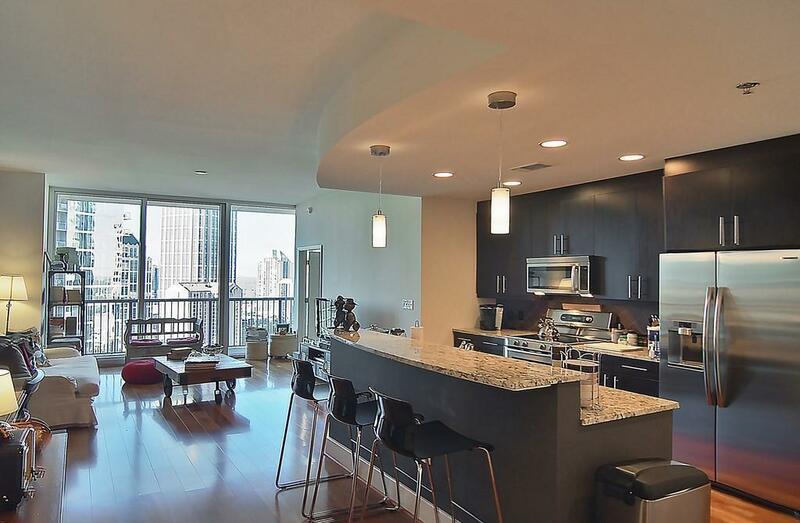 Luxurious, sleek high rise living at its finest! 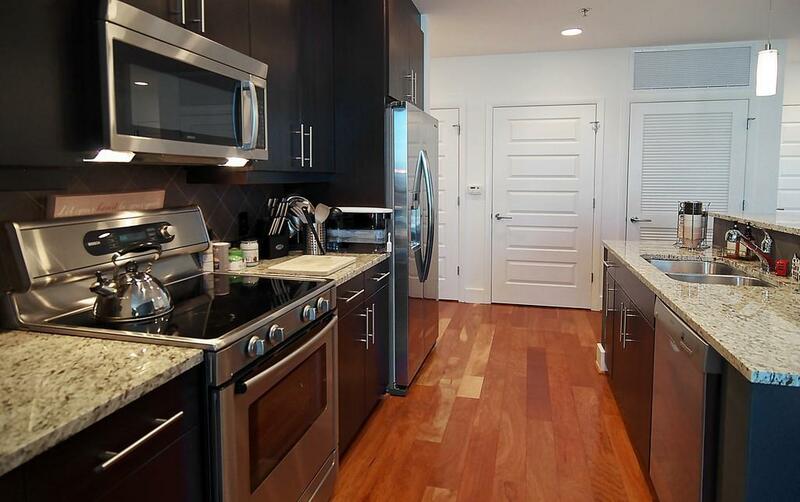 Generous 1 BR, 1BA 16th floor unit with unbelievable views of the city. 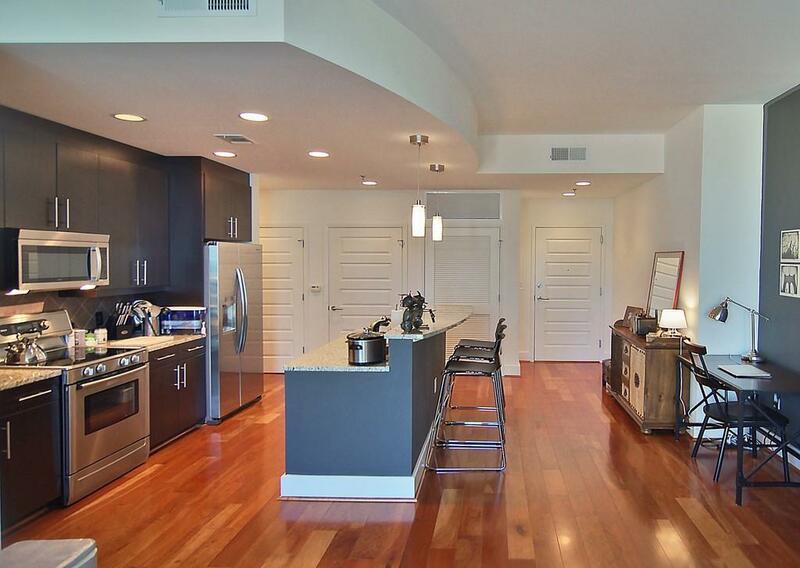 One of the largest and desirable floor plans in the building. Hardwood floors, SS Bosch appliances, granite countertops, breakfast counter, separate laundry room, his and hers closet. Complex features 24 hour security, pool, conference area, club area and fitness center. 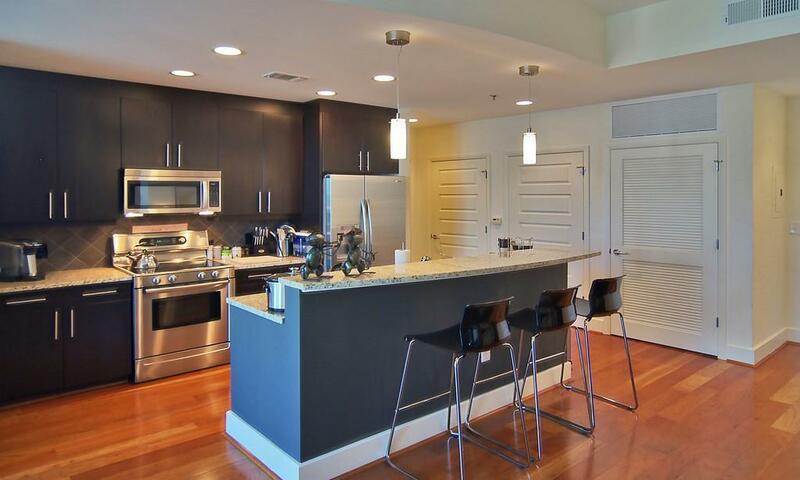 Great midtown location within walking distance to restaurants, Piedmont Park, shopping, the arts and Marta.